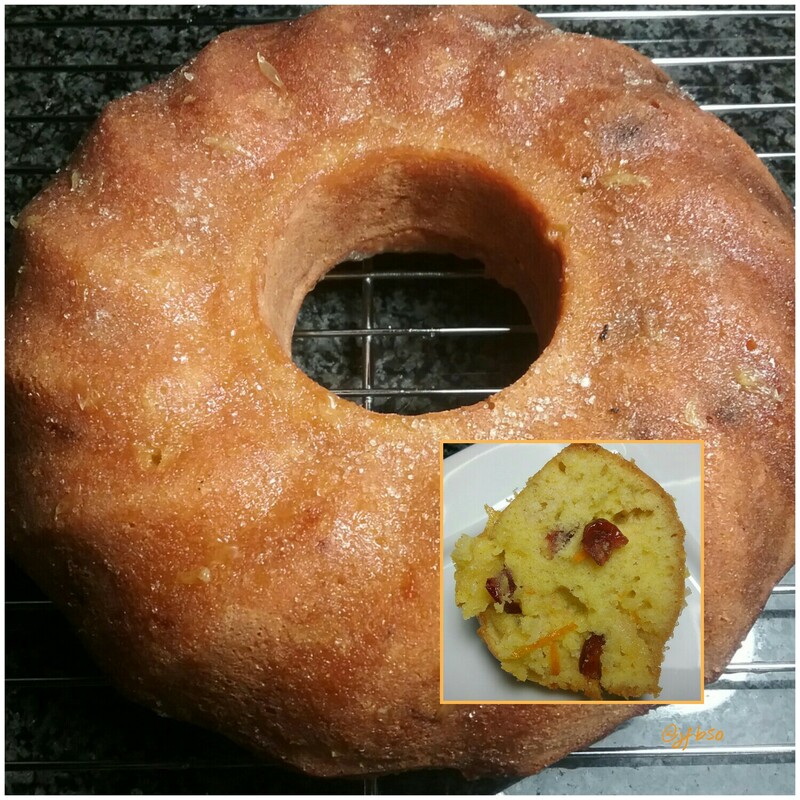 Orange, cranberry and nutmeg gf bundt cake topped with an orange drizzle | Jo's food bites. Am a little bit in love with my bundt tin…transforms any cake in to a pretty cake needing very little extra adding in the way of icing. Put the flour, muscovado sugar, butter and eggs in a bowl and mix thoroughly. Add the nutmeg, cranberries and orange rind and stir until combined. Put in to the bundt tin ( or cake tin) and bake for 20 – 25 mins. If you have used a cake tin then spoon the drizzle over the top whilst the cake is in the tin. If you have used a bundt tin then tip the cake out on to a cooling rack and spoon the drizzle over the fluted top. This was just delicious… lovely flavours!! Another winner! This sounds amazing. Would dried cranberries work or do they need to be fresh? I have never bought fresh before so not sure if my local supermarkets stock them.